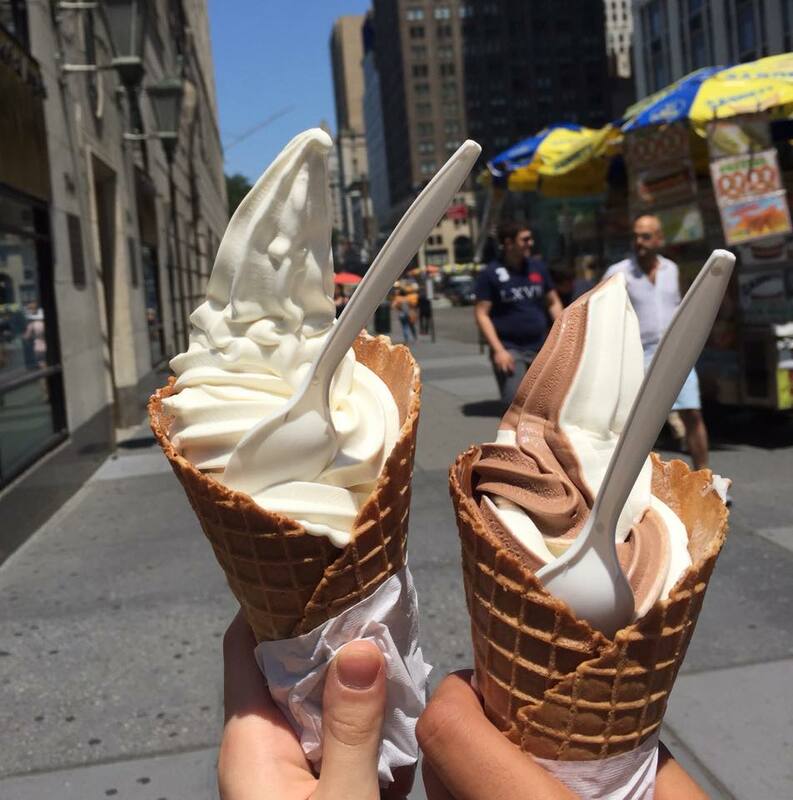 My brother and I went to NYC for a day due to having a long layover in the JFK airport. 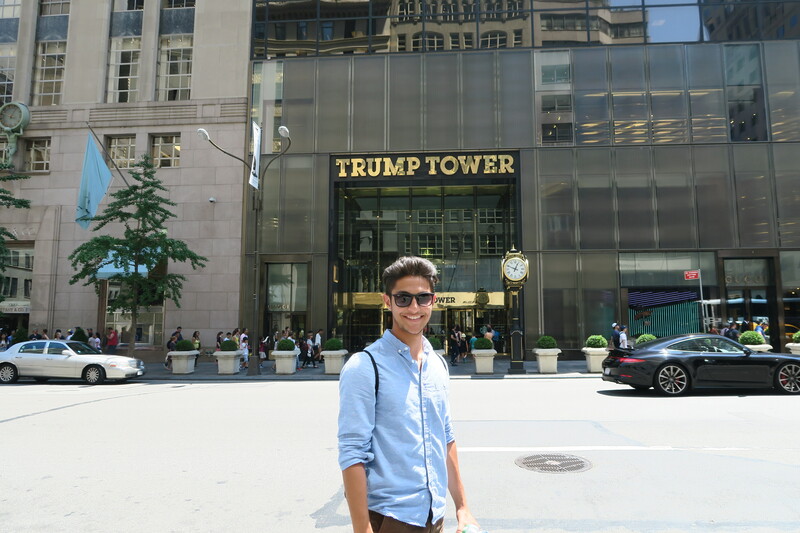 I was very excited to show my brother around New York because it was his first time being there. 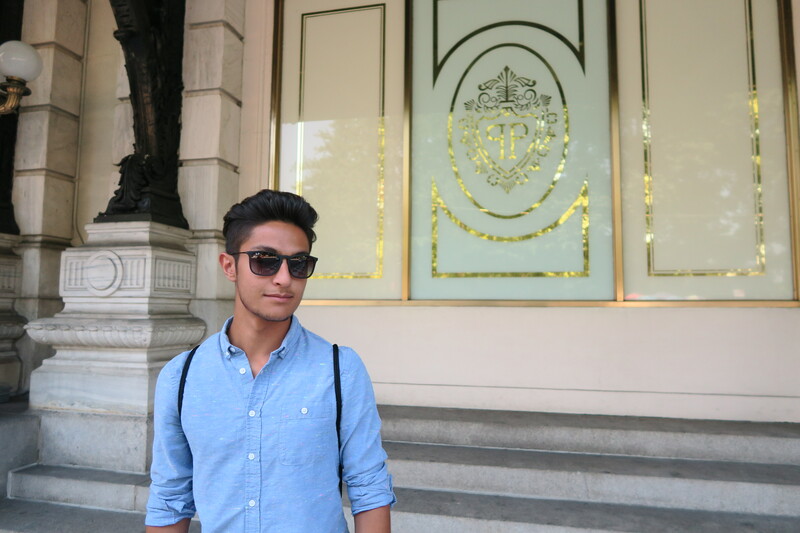 We were only able to visit the Central Park area but it was more than okay for me! 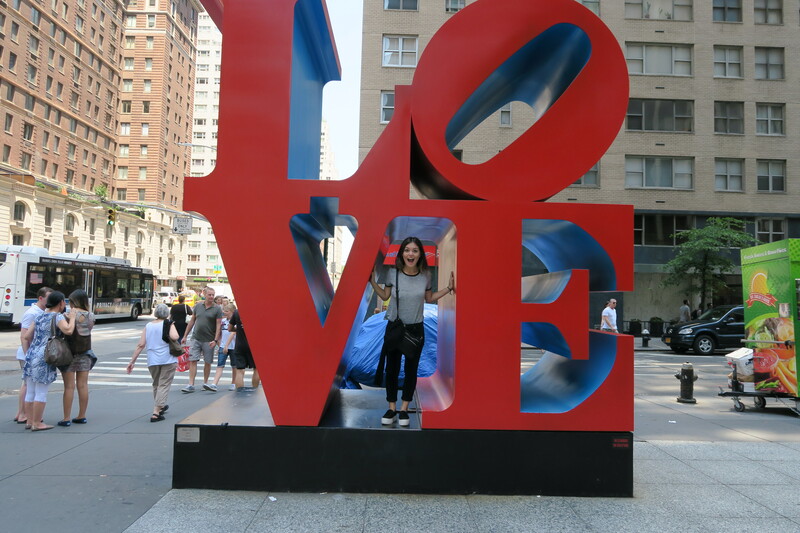 I love New York City!! 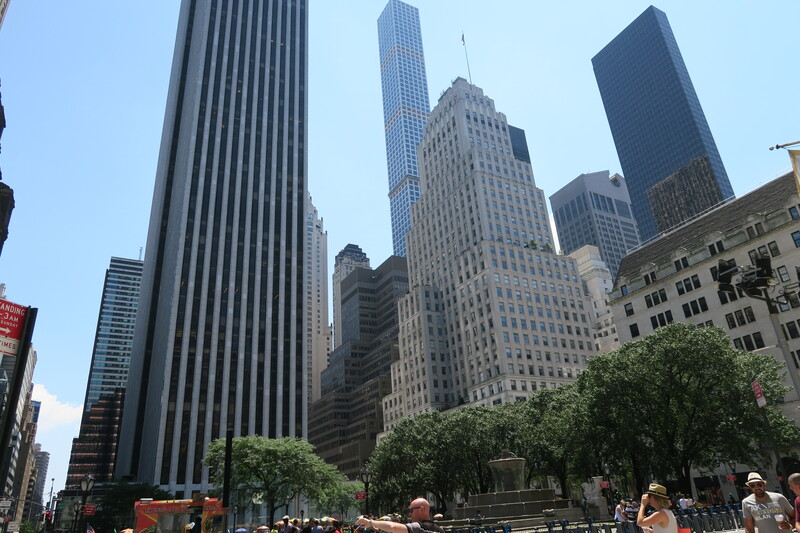 We were able to do a few of the “touristy stuff”- hot dogs, taking a walk in central park, visiting the trump tower, explaining to him what Bergdorf Goodman is haha. Me: Andre, what was your favorite part of NY? HAHAHA my little brother is hilarious. I literally died laughing after this conversation. We are planning to go back in August again. Hopefully he will have a better answer to what his favorite part of NYC is… I will definitely be asking again. Thank you for being so much fun New York! I will see you soon. The cutest gelato shop opened on Newbury St. which is a street near where I live in Boston. 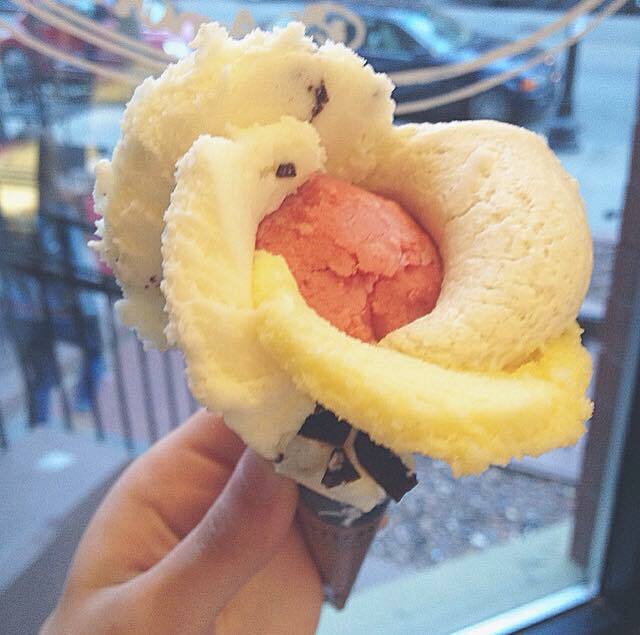 I noticed that they served their gelato shaped like a rose… So it obviously caught my attention!! As a last farewell hangout my roommates & I decided to go before we all left to go home for summer break. 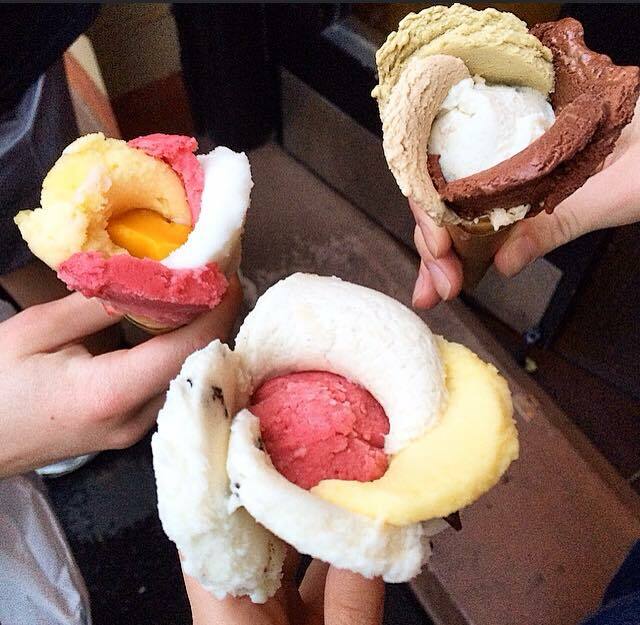 We all got the picollo cone, which is the gelato with the rose. Amorino sells are their cone gelatos in a rose shape. We got to choose up to three flavors. They even sold macarons with gelato which I didn’t get to try but I will definitely be going back in the fall to try it out. 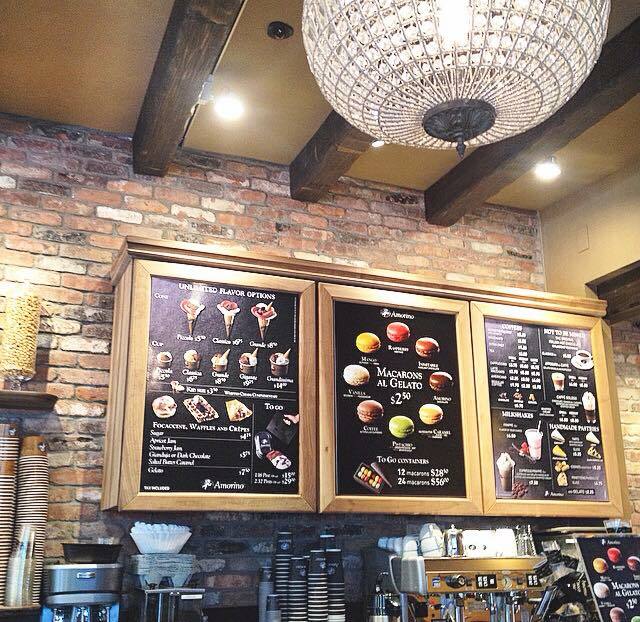 Amorino states that they only use organic eggs, fresh milk, and selected fruits with no artificial colors or flavors. 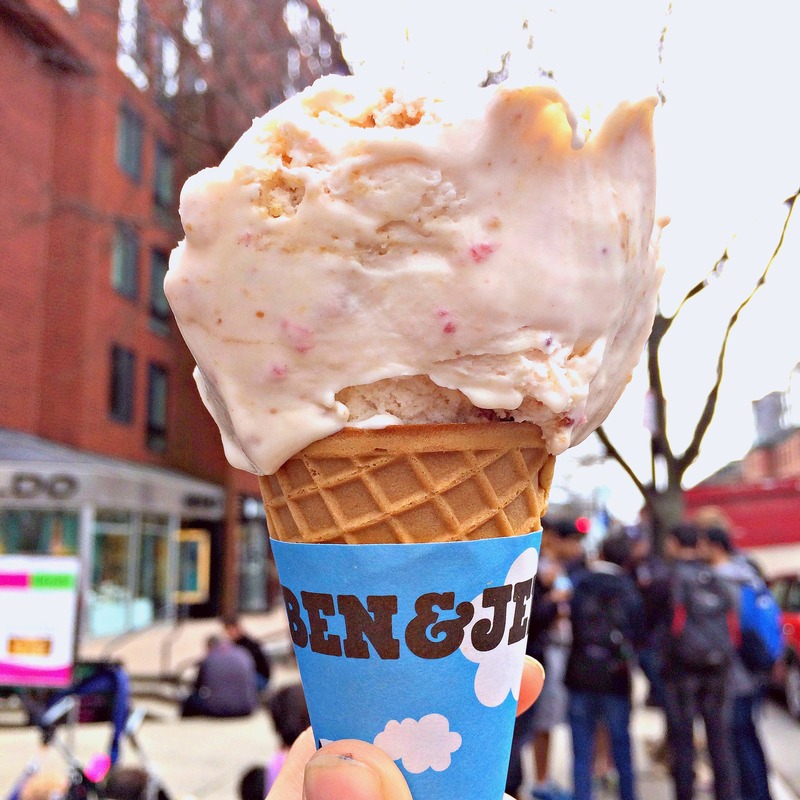 Today is free cone day at Ben & Jerrys!! 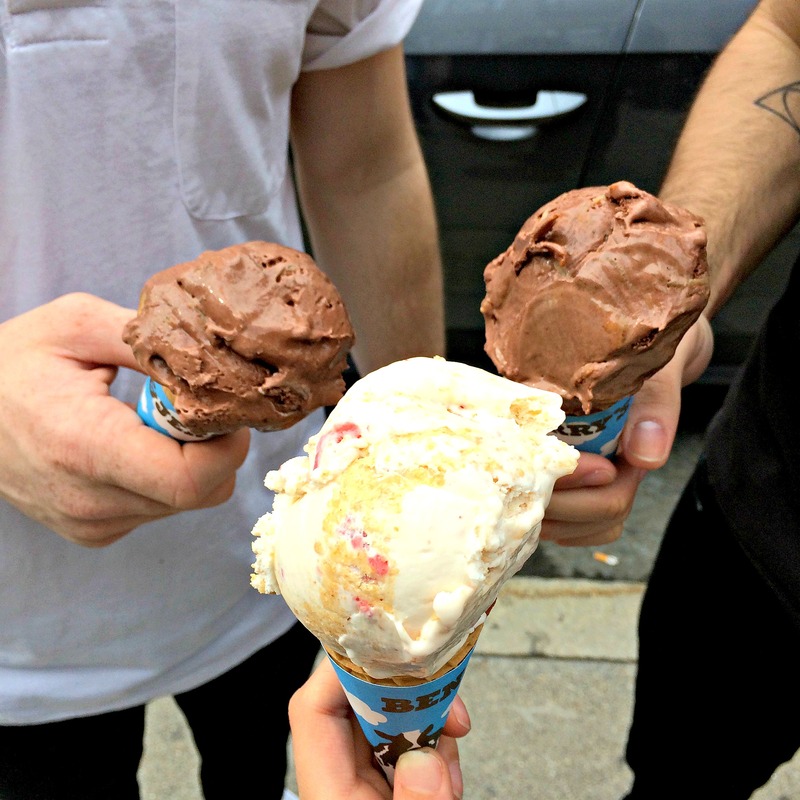 Go to Ben & Jerrys and get a free cone today. I was feeling a little adventerous and got strawberry cheesecake ice cream. For those of you who went today what flavor did you guys get?